Principal Trumpet Christopher Martin likens playing with the Philharmonic to skydiving with 100 friends. 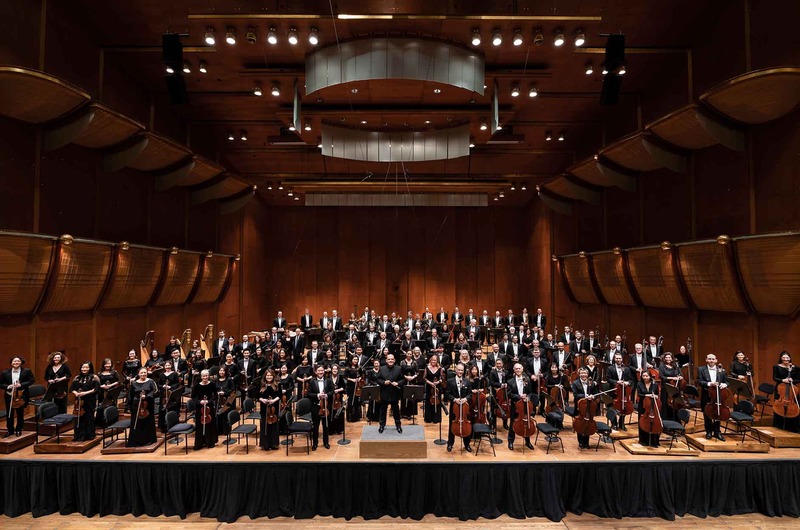 Made possible by the Leon Levy Foundation, the online archives include printed programs, scores marked by Bernstein and Kostelanetz, and more. A Chicago native, Principal Clarinet Anthony McGill performed at former President Barack Obama’s inauguration in 2009 alongside Yo-Yo Ma, Itzhak Perlman, and Gabriela Montero.